Janome 644d differential feed overlocker. Stocktake sale starts today. ring 1300137041 to secure one before current stocks sell out. The MyLock 644D includes essential features for simple overlocking. The differential feed system of two feed dogs virtually eliminates puckered edges on woven fabrics and stretched edges on knits. Its unique rolled hem conversion feature eliminates the need to change the needle plate, foot, or tension setting for rolled hemming. Janome has restructured the lower looper guides for easy access. Color-coded guides are easy to follow for 2, 3, or 4 thread serging. All of the features on this machine are specially designed to make this serger the easiest to use on the market today. 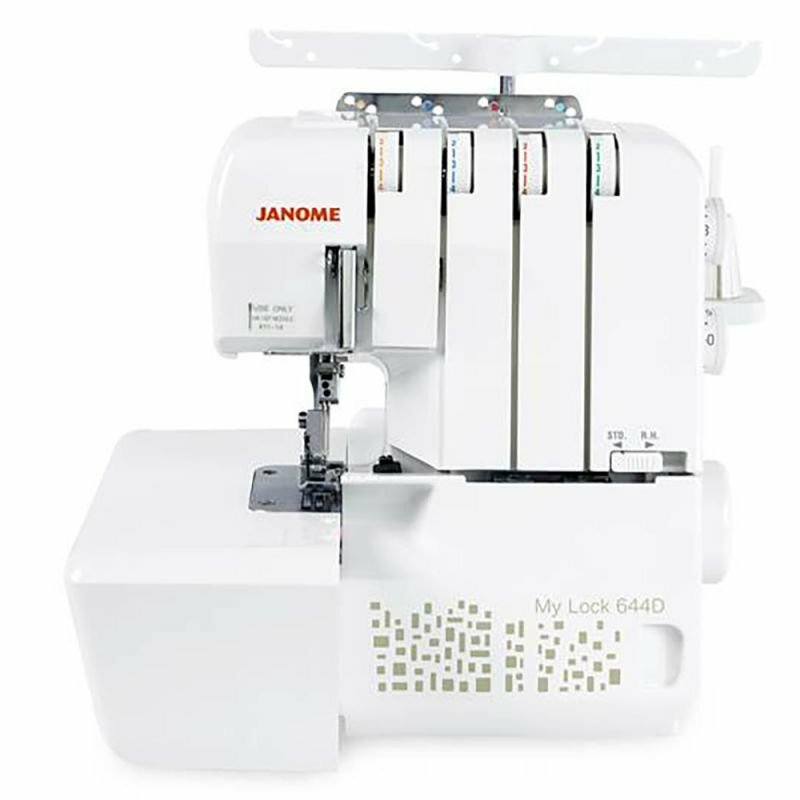 The Janome 644d overlocker has been heavily reduced. 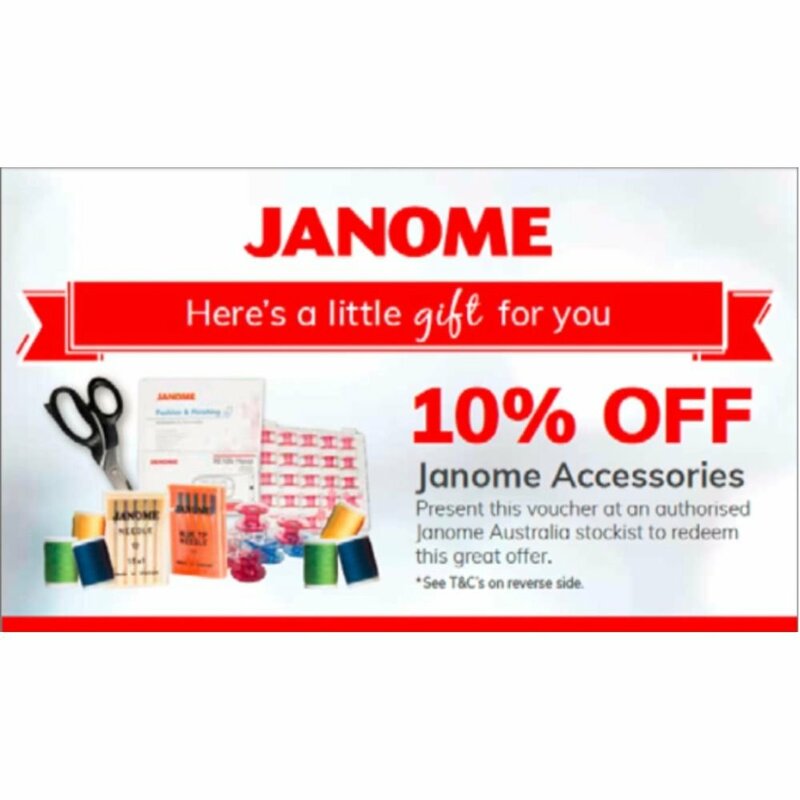 Pay only $549 for the Janome 644d overlocker and bonus book is on special offer. 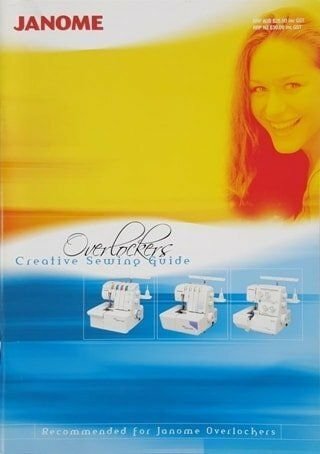 at sewingmachines.com.au save $250 off RRP .